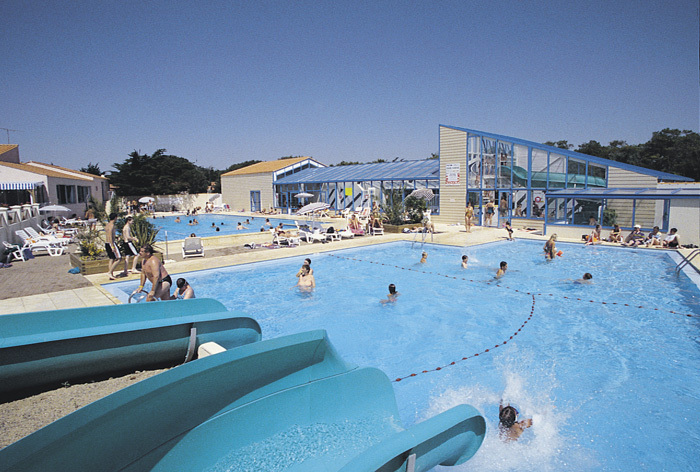 The small resort of Bretignolles lies between St. Gilles-Croix-de-Vie and the town of Les Sables d’Olonne. 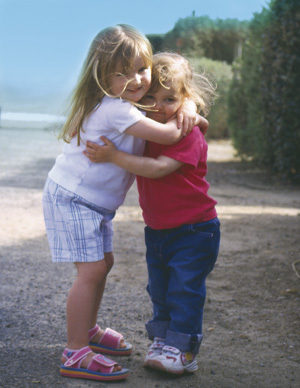 Camping les Dunes is a large sandy campsite, which is located just behind a typical Vendeen beach, backed by sand dunes. There is direct access to the beach from the campsite with no roads to cross. The campsite facilities are excellent. 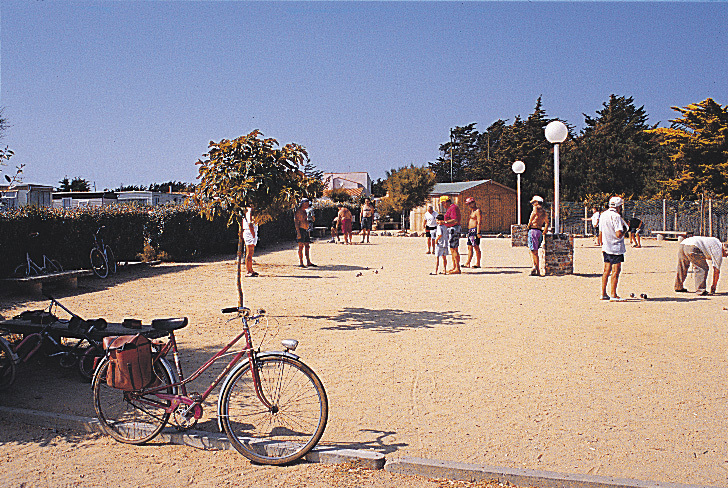 At its centre, the campsite has its very own shopping square, with a well stocked supermarket, bar, restaurant, table tennis room, television room and cooked meal service. There are also excellent tennis and volleyball courts and an onsite animateur who organises various daytime activities for both adults and children during July and August. Throughout this time various evening entertainments are organised on the campsite, which can range from folk dancing to a family disco! Camping les Dunes is a great campsite to choose if you want to forget the car on holiday as everything you and your family may need is available within a short walk.